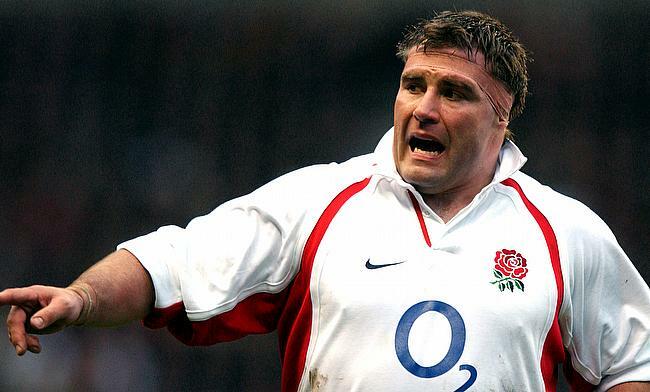 Former England prop Jason Leonard has been added to the board members of British and Irish Lions. Leonard, who remains the most capped England player in the history of the game will join new Rugby Football Union chief executive Steve Brown as representatives from Twickenham on an 11-member board. The 49-year-old has made 114 appearances for the red rose team between 1990 and 2004 and has been a part of 1991, 1992, 1995 and 2003 Grand Slam winning squads along with the prized 2003 World Cup triumph as well. He has also featured for the Lions five times between 1993 and 2001 and will replace 2017 tour manager John Spencer in the elite list of board members. "We welcome Jason and Steve to the board," Lions chairman Tom Grace said. "Jason will bring both a player's and administrator's perspective. Steve's recent appointment as CEO is testament to the confidence the RFU have in him and we believe the Lions will also benefit from his involvement. "The appetite and support for the Lions has never been stronger and we are looking forward to Jason and Steve's contribution. I'd like to thank John and Ian for their contribution to the Lions." The Lions board is made up of the chief executives of the four home unions, four nominated Lions representatives from the home unions, the chief executive, finance director and the chief operating officer.